Few places exist where you can ride the fine line separating a secluded tranquil luxury villa, and the Heart of Old Town Key West. It may sound like a poetic abstraction, but for this masterful property with 5-Star amenities, the distinction is definitely real. 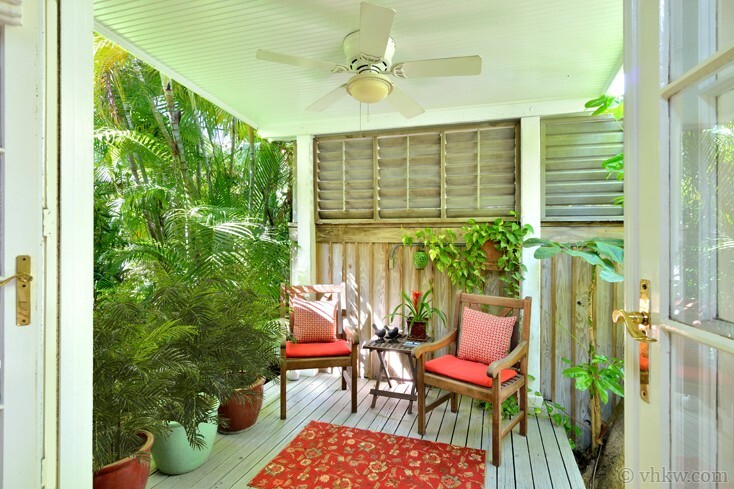 Extraordinarily secluded and completely hidden from view on a sleepy artist's lane, Tropical ~ Tranquility vacation rental is a special slice of Key West you would never find on your own. While most of the colorful cottages along this charming Old Town lane face right up to the curb, commanding immediate attention, the gated entrance to this authentic Caribbean resort-style property is set back off the lane and masterfully camouflaged. Grounds: From the moment you step inside the property gate you'll feel as though you've entered "a world all your own." All human senses are immediately redirected to a different perception and the winding down to island-time begins. First the meandering brick path, lined with mature tropical landscaping, comes to view and leads through an impressive manicured garden. Visuals become simultaneously dramatic and tranquil with the spacious free-form black bottom pool that possesses the prettiest elements of a peaceful natural lagoon. Next you are treated to the serene sound of a trickling waterfall that gently spills to the pool. Walk past the lagoon, and the brick pathway widens way out to become an open spacious courtyard where you enjoy more tropical trees and flowers which, depending on the time of year, produce a sensual floral fragrance. At this point the stresses of everyday life seem to gently float away and you know you're in your own little piece of paradise. A Brief History: It's hard to imagine that the creation of the this impressive structure started with the humble beginnings of little more than a tiny "shot gun" cottage which was in a state of major disrepair. The owner / designer loved its original lines and the lane where it was situated and envisioned how it could be mindfully renovated to become a "green" dream home while at the same maintaining the historic integrity of both the house and artisan neighborhood. An adventurous artist and sophisticated businessman who shares his time between Norway, the Island of Crete, and Key West, the dramatic transformation of the house was a brilliant architectural testimony of the owner's love and appreciation for Key West, its distinctive wooden houses, and the best elements of an authentic tropical life-style. Interior Layout: Your focus now naturally turns to the house itself which displays the most authentic and romantic elements of Key West's historic architecture while simultaneously offering all of the most tranquil attributes of a traditional Caribbean resort-style villa. In order to enlarge the house and create the privacy he envisioned, the owner began by purchasing and annexing the next door property thereby lending ample room for the spacious garden and new lagoon swimming pool. A tall fence built across the front of the property served to camouflage the house and also created off-street parking for two cars. The next task was to repair and then re-define the original "shot-gun" cottage so as to incorporate it into the visualization designs of a spacious villa. Bedrooms and Bathrooms: In its grand new form as a villa most of the original little cottage structure was re-invented as the master bedroom. Located at the far left of the villa (as you face it) it is situated to offer maximum privacy and now stands with a vaulted cathedral ceiling, wood flooring, a spacious en-suite master bathroom, and double French doors leading to a charming private deck and garden ideal for sipping morning coffee and evening champagne. 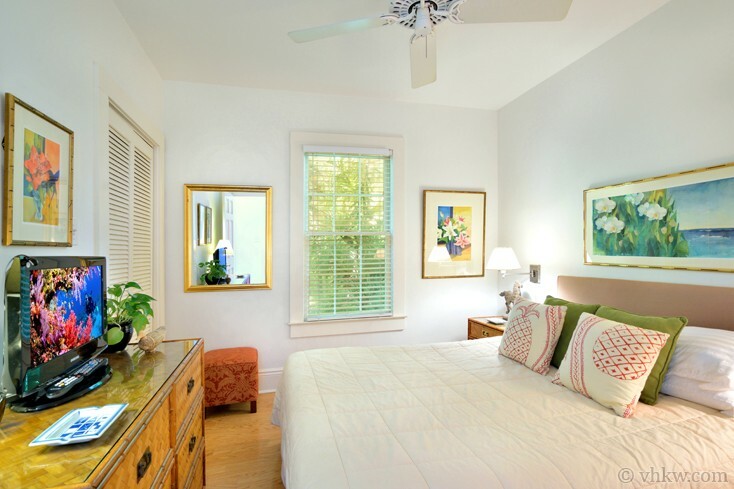 Furnishings are soft and sophisticated and it is beautifully appointed with original artwork and a king size bed. A light-filled hallway off the master bedroom serves as a wing connecting three of the bedrooms to the rest of the villa. Skylights and transom lights over the bedroom doors invite the sunshine into the long hallway which leads the way to bedrooms two and three, the second bathroom, and the laundry center; bedrooms and full bathroom are on one side of the hall and the laundry center on the other. Moving up the hall, the next room is the second bedroom which is filled with window light and a view of the pool garden. 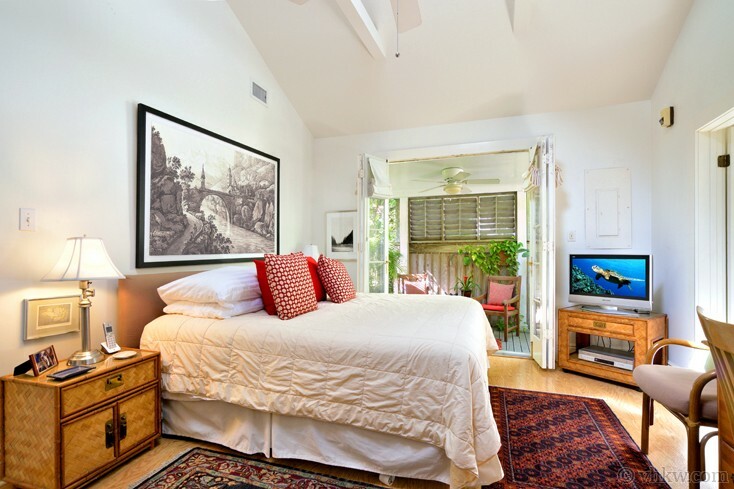 This room offers pretty tropical bamboo furnishings, original wall art work, and a queen size bed. Just past this room up the hall is a full bathroom that is conveniently situated between the second and third bedrooms and serves as their shared bath. The next room up the hall is bedroom number three. Furnished and appointed in a similar pretty d ecor as the second bedroom, this room offers two twin beds (which can be pushed together to make a king size bed). This light filled room also offers beautiful pool garden views. As you continue up the hallway you find a conveniently located power room (half-bath) just to your left. Kitchen / Dining / Living Room: At the end of the long hallway French doors seamlessly adjoin a pavilion style building that was created to house an elegant Scandinavian style cooking center. Light pickled wood walls, white counter tops, open kitchen shelving, and vaulted ceilings with elegant lighting make a beautiful statement. 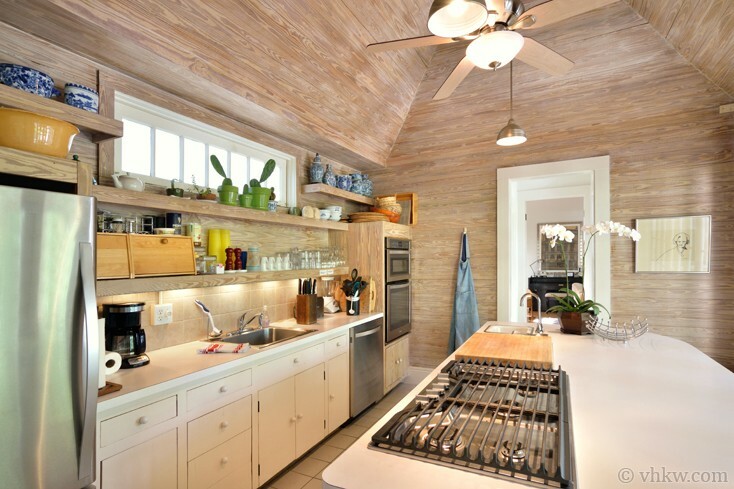 Situated at the center of the home this kitchen really is the hub of the house and the natural place to gather. A wide center cook's island with a gas cook top is placed on the side of the island closest to kitchen sink. Bar stools are set on the other side of the cook's island so friends and family can chat with the cook during meal preparation. A round dining table is set in a pavilion style loggia that is joined to the garden with more French doors so as to facilitate the pleasure of indoor-outdoor dining to the maximum. 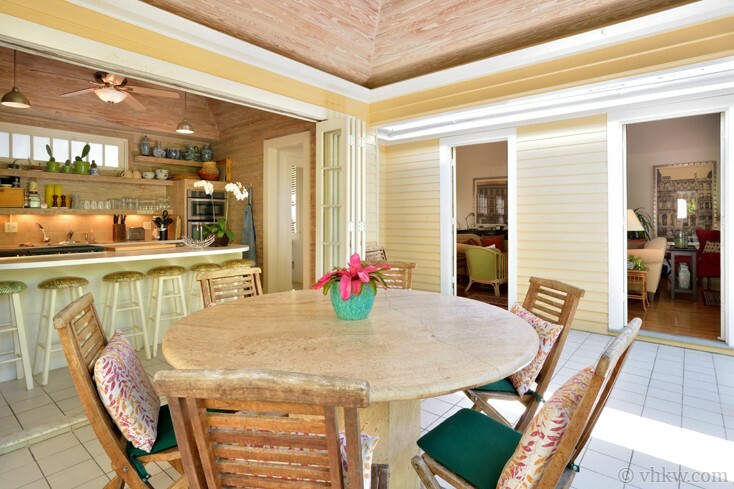 Like the kitchen this beautiful dining area has dramatic vaulted ceilings just lightly pickled to show the wood grain. The unique round marble top dining table is a unique piece the owner purchased in Bali. At this point in the villa, both the indoor cooking center and pavilion dining area intersect with the expansive and elegant living room / music room. 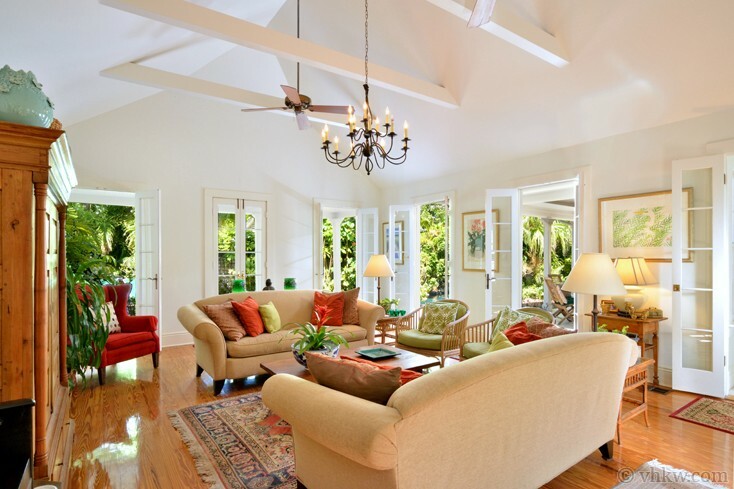 Graceful furnishings are a European and sophisticated Caribbean blend and are thoughtfully placed to invite guests to lounge and visit, curl up with a good read, sit and play the piano, or watch TV. Light wood floors, vaulted ceilings, and multiple windows invite in the light and French doors open up to the pool garden to bring the outdoors in with an effortless style. An expansive covered wooden porch is trimmed with capital-topped porch posts and appointed with stylized recessed ceiling lighting. Teak chairs and a porch swing entice everyone to sit outside and take in the pool garden ambience. Private Guest Cottage: As we complete our tour of this phenomenal villa we finally arrive to the private free-standing Caribbean design guest cottage. This building is situated just within a few feet of the living room, close but completely separate. This cottage serves as the fourth bedroom to the villa. It has a king size bed and offers the most privacy of all. The front entrance to the private guest cottage is turned to face the brick courtyard so the lagoon pool is always in view and just steps away. Ceilings are vaulted up to meet the hip-roof line to optimize air flow. 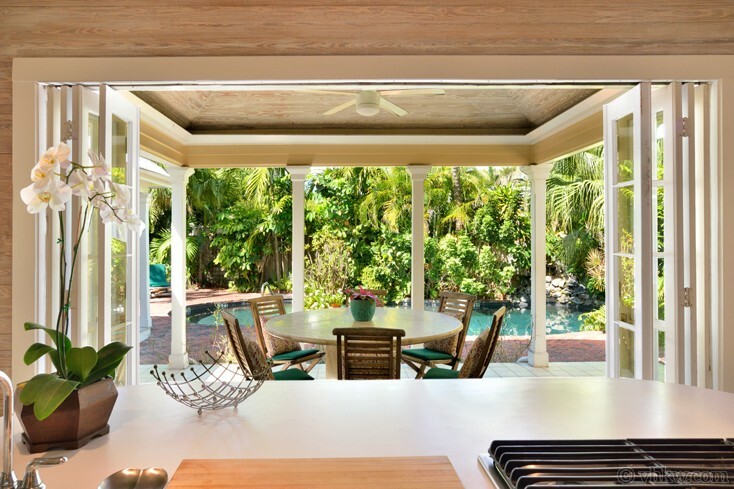 When the French doors are opened the tropical breezes easily flow through to maximize open-air island living. The cottage has its own private covered sitting porch that mirrors the style of the next door living room porch described above. Consistent with the rest of the home the beautiful furnishings for this free-standing cottage are soft, elegant, and sophisticated and the walls are decorated with original art work. 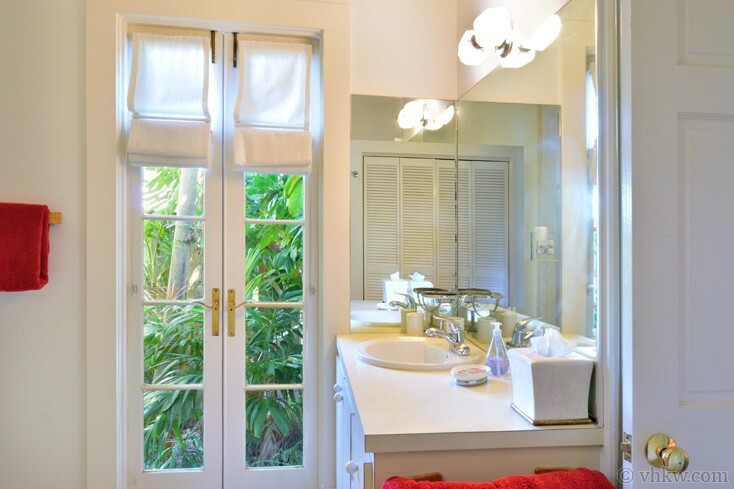 A private spacious en-suite bathroom is set to the left side of the cottage as you face the front. 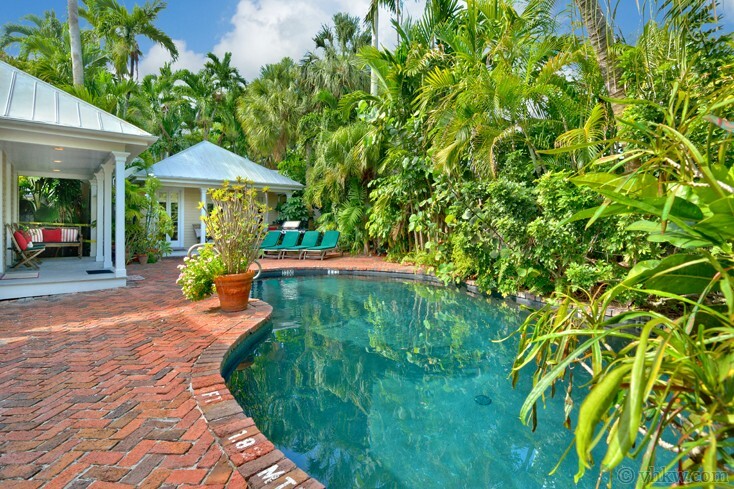 Ultimate International Island Resort Home: The overall style and design of the Tropical ~ Tranquility villa reflect the unique vision of the worldly Scandinavian artist-owner to create the ultimate Key West - Caribbean - European villa that flawlessly blends the indoors with the garden. 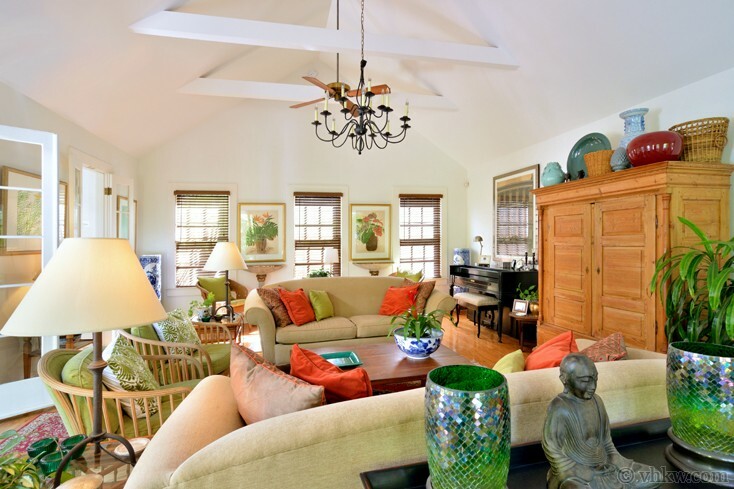 French doors leading to covered porches, soaring vaulted ceilings, and ceiling fans make it comfortable to enjoy the open air island "green life style." While the villa does have two central a/c units, the forward thinking environmental design of this home allows you to enjoy life without a/c on most days. Beautiful furnishings throughout the home and outside are understated and elegant. An original art collection from local Key West artists and Scandinavian artists graces every room. Furniture and wall colors are soft and neutral to enhance the tranquil feel of the home; most of the color is provided from bright tropical flowers in the garden. 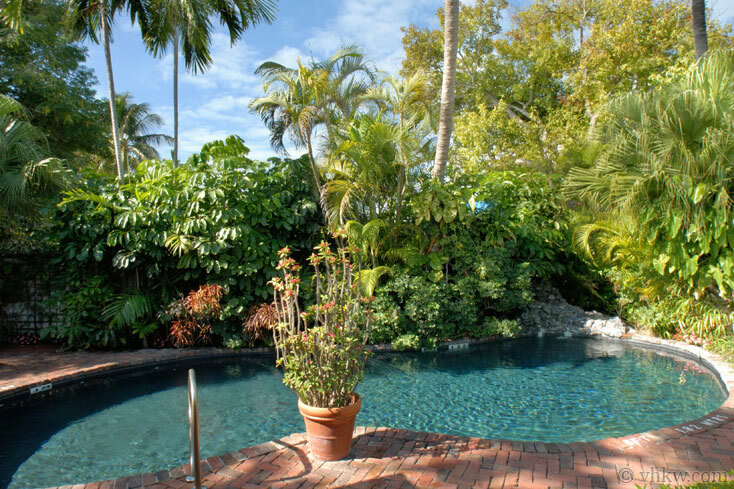 Amenities: Large lagoon style swimming pool with trickling waterfall, expansive bricked courtyard with mature palm garden and manicured tropical garden, privacy fences. Fully equipped kitchen, a/c, telephone, piano, color cable TV, stereo, washer / dryer. Linens and towels are provided. Catering can be arranged. Maid service can be scheduled. Parking: Private off street parking for one to two cars maximum. From this location you do not need a car. Enjoy walking or biking everywhere-you'll see more that way. 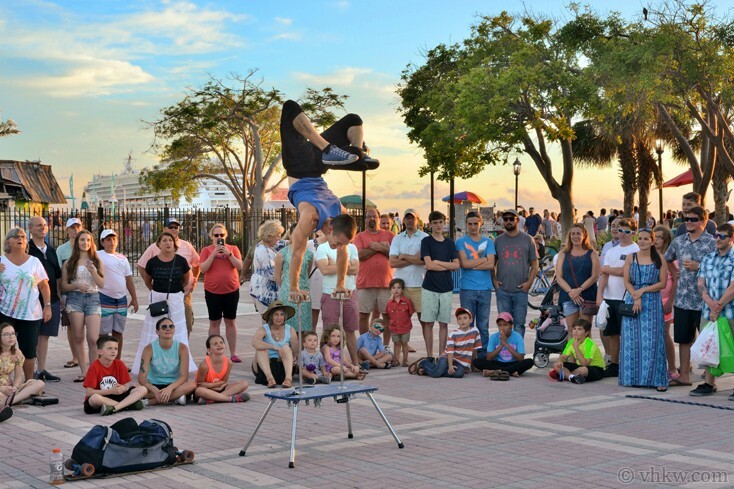 Activities: Heart of Old Town Key West in designated historic district. Walk to all old town features, no need for a car. Close to shopping, art galleries, and variety of national and international restaurants, coffee shops. 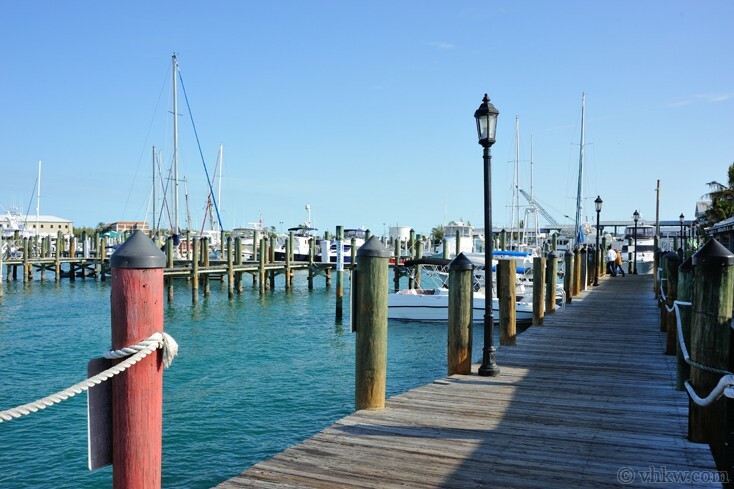 Sailing, boating, diving, museums, nightlife are within easy walking distance. Restrictions: Smoke free house. Smoking permitted outside only. Absolutely no pets please. We do not accept guests less than 25 years of age unless accompanied by a family group or guardian. Notes: The elegance and design of this home make it ideal for sophisticated individuals with discerning tastes and is best suited for a family or executive group looking for the very finest Key West has to offer in a truly authentic home with 5-Star Quality amenities. It should never be considered as an option for travelers looking to stage a party or any kind of event. Apr 20, 2019 - May 26, 2019 $5700 $1250 4 night min. or 3 night min. 60 days prior to arrival. May 27, 2019 - Jun 14, 2019 $4900 $1150 4 night min. or 3 night min. 60 days prior to arrival. Aug 9, 2019 - Oct 19, 2019 $4900 $1150 4 night min. or 3 night min. 60 days prior to arrival. Oct 27, 2019 - Nov 3, 2019 $4900 $1150 4 night min. or 3 night min. 60 days prior to arrival. 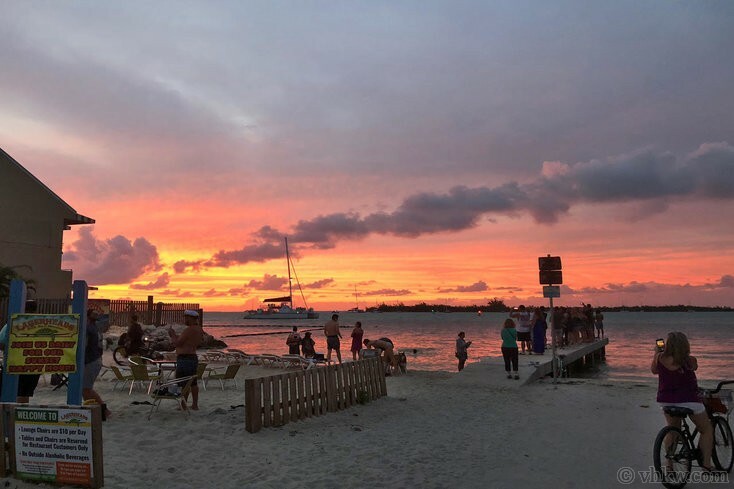 Nov 11, 2019 - Nov 22, 2019 $4900 $1150 4 night min. or 3 night min. 60 days prior to arrival. Nov 30, 2019 - Dec 20, 2019 $3975 $1150 4 night min. or 3 night min. 60 days prior to arrival. Jan 4, 2020 - Jan 10, 2020 $6075 $1350 4 night min. or 3 night min. 60 days prior to arrival. Jan 11, 2020 - Jan 17, 2020 $6575 $1350 4 night min. or 3 night min. 60 days prior to arrival. Jan 18, 2020 - Jan 24, 2020 $6575 $1350 4 night min. or 3 night min. 60 days prior to arrival. Apr 18, 2020 - May 24, 2020 $6075 $1250 4 night min. or 3 night min. 60 days prior to arrival. May 25, 2020 - Jun 12, 2020 $5000 $1150 4 night min. or 3 night min. 60 days prior to arrival. Aug 8, 2020 - Oct 22, 2020 $5000 $1150 4 night min. or 3 night min. 60 days prior to arrival. Nov 1, 2020 - Nov 7, 2020 $5000 $1150 4 night min. or 3 night min. 60 days prior to arrival. Nov 16, 2020 - Nov 19, 2020 $5000 $1150 4 night min. or 3 night min. 60 days prior to arrival. Nov 29, 2020 - Dec 18, 2020 $4075 $1150 4 night min. or 3 night min. 60 days prior to arrival. We had an amazing Christmas week staying on Johnson Lane! “Tropical Tranquility” lived up to its name & gave us a fun but very relaxing week in Key West! We spent lots of time in lounging by the pool with the iguanas :) We loved that the property was so private, but also within walking distance to all the restaurants, bars, & attractions. Beautiful home in a convenient location...can’t ask for more than that! We truly enjoyed our stay in your beautiful setting. We enjoyed the patio fellowship along with the inviting pool and spacious living quarters. Definitely will pass on to our friends to stay at your friendly and inviting home. Truly Tropicl Tranquility! The home, gardens and pool are impeccable, comfortable and relaxing. Very private setting, yet pleasant walking distance to main streets and local restaurants and attractions. 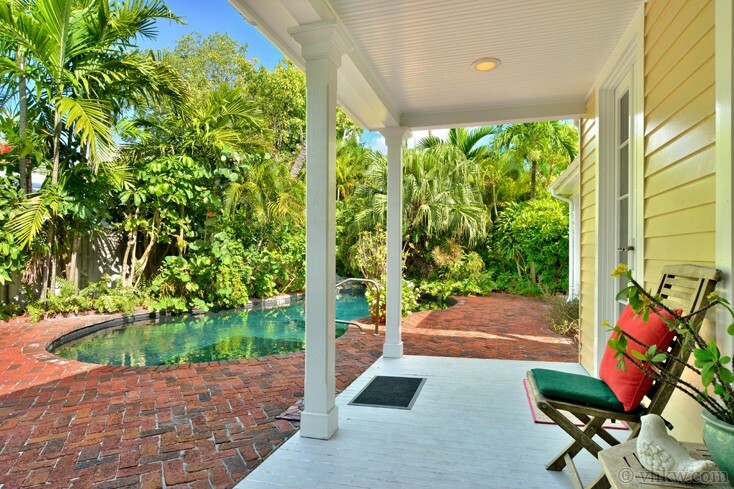 Tropical Tranquility is the only place you need to rent while in Key West. 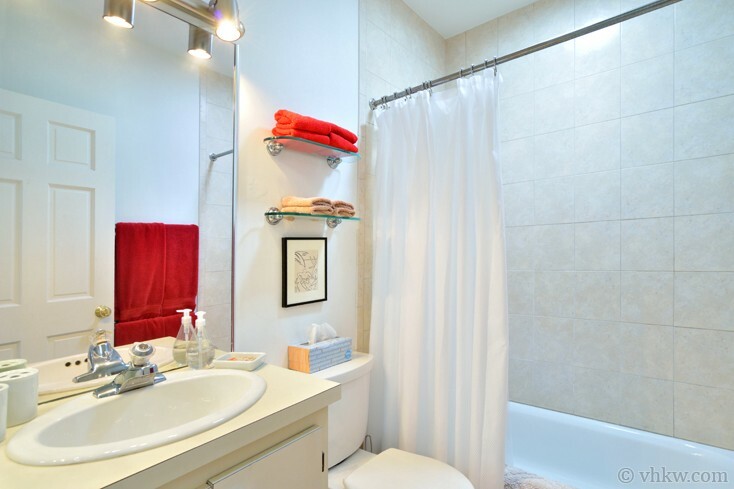 Plenty of common areas and just the right amount of privacy. Since there were 7 adults vacationing together, we all had a blast and comfortable nights sleep. The kitchen is “equipped “ for any home cook or professional chef. We were all overjoyed with the ambiance of the home, and plan to return again. Wonderful property. Great vacation. I would definitely do it again. Thank you Vacation Homes of Key west. We loved loved loved this home. It was great for our group. The pool was amazing and the open kitchen was wonderful for hanging at the home during the day. The living room was so relaxing. And easy access to the cemetery and bobs monkey bar. Biking was a breeze as well as taxing. Would recommend this home to any group of people of 6-8. Beautiful home and easy rental process!! I would definitely rent through vhkw again!! Tropical Tranquility was spectacular!!! My husband and I have been to Key West numerous times and this year we came with my brother and his wife as well as all of our young adult children to celebrate college graduations. They didn’t want to leave the house! We had to drag them out to show them beautiful Key West! We met Kevin who was professional, friendly, and accommodating. He cares for the grounds which are gorgeous. The house was immaculate when we arrived and we even had a bowl of fresh picked mangoes waiting for us! There is a family of iguanas which kept us entertained all week. The location was quiet and peaceful and felt like our own paradise. Truly a perfect vacation!!! This was one of the best vacation home rentals we've enjoyed. We loved everything about this place, from the awesome kitchen setup with the trifold doors to the veranda, to very comfortable beds in beautiful rooms, to the comfy living room area that provide our family members an escape, to the guest room, to pool and the beautiful landscaping. Wow! High recommend this home located in the old town area that was quiet and very convenient location to Duval and more. Loved the neighborhood and having dinner close to the property. We hope to see you again soon! Had a great vacation in a terrific home. Everyone I dealt with, were accommodating and wouldn’t hesitate to rent again!! My experience was wonderful. The entire staff that I worked with were very helpful and attentive. The property was fantastic. We had a great vacation. so easy working with VHofKW. TROPICAL TRANQUILITY was amazing. we were 3 couples and house was perfect.i think mrs.clean lives here!! pool was perfect AND house was close to everything.we were so impressed with the house that I walked over to meet the people at VHKW and to thank them for everything.we will be staying there again!! I found the entire process to be straightforward and easy. More importantly the home was as advertised, exactly. What a refreshing change to have the reality be the same as the online depiction. The folks at Vacation Homes of Key West were very helpful, especially after the hurricane when I contemplated should we cancel our vacation. I appreciated the video that was went of Key West so I could see what the island truly looked like. Great Job! The home and pool FAR EXCEEDED our expectations! (and those of our 3 adult children) We thoroughly enjoyed the property and would reserve it again in the future. We loved the kitchen doors folding open to the patio. Finally, the artwork was fantastic! We always have a wonderful time in this beautiful home! One of the best experiences we have ever had and certainly one of the very best vacations! Wonderful house ! Patio & Pool area was our Favorite ! Location was perfect for walking & biking. Weather was perfect ! Thank you for sharing your piece of paradise with us! Our home was fabulous, your staff was so nice, informative, and accommodating, and the weather could not have been nicer. Thanks again for making our family holiday a truly unforgettable experience! 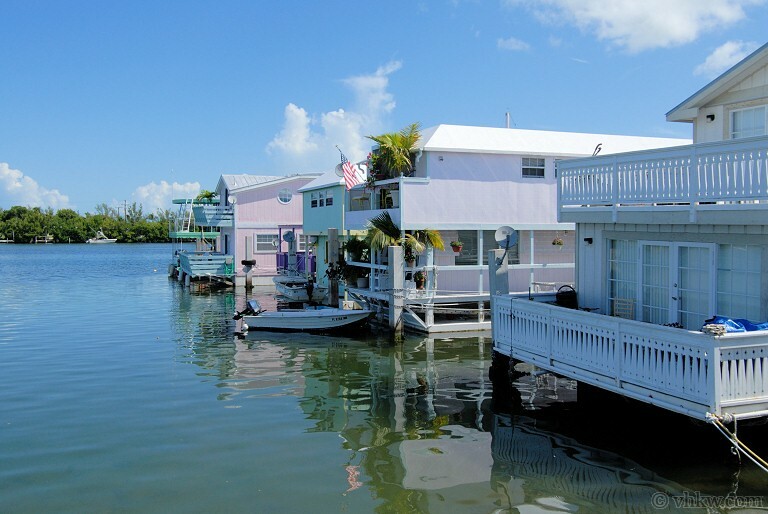 The entire crew at Vacation Homes of Key West always does a FANTASTIC job year after year. 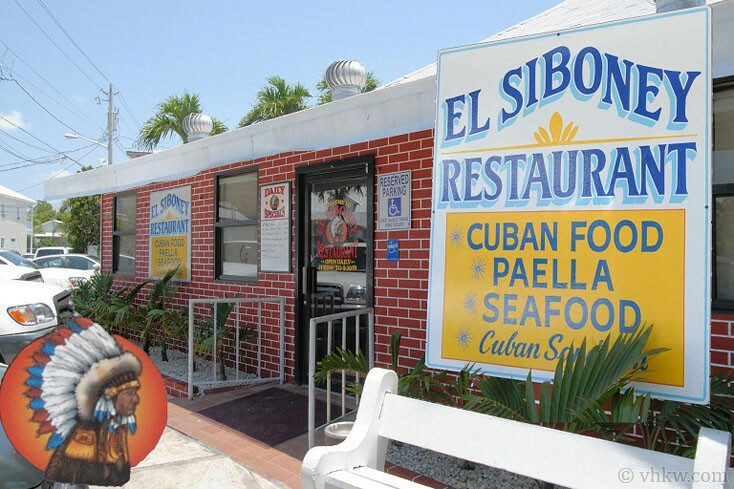 Setting up our Key West Vacation with you folks is sooo easy. Thanks for all you do. BTW, Tropical Tranquility was absolutely the most comfortable, well-stocked home we've stayed in over all the years.